God guides us through his Word, the Bible. But how do we find God’s guidance in the book? The Bible promises that God will guide his children. But how does he do it? The Jewish leaders, Pontius Pilate, Herod all said no to Jesus Christ and his kingdom. But their reasons were very different. Or were they? 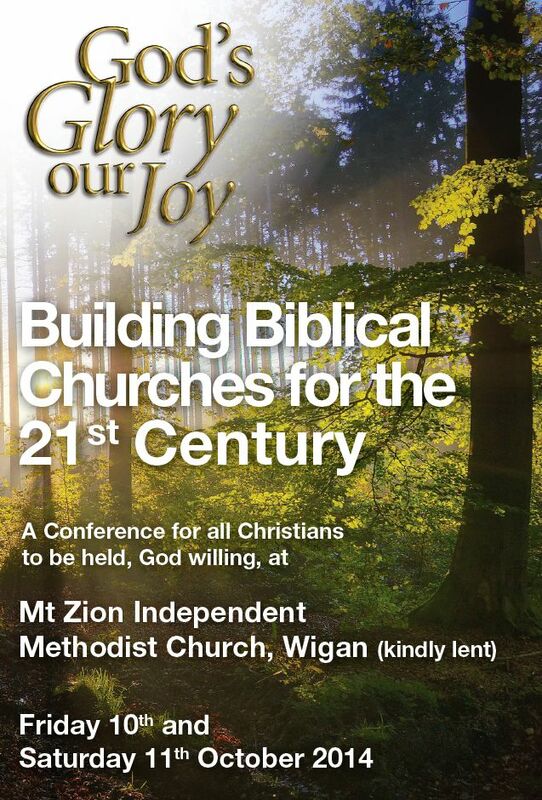 The conference sermons for 2014 are now available on the God’s Glory, our Joy website.